Think Eat Grow offers both in-office yoga classes or private classes at a studio. 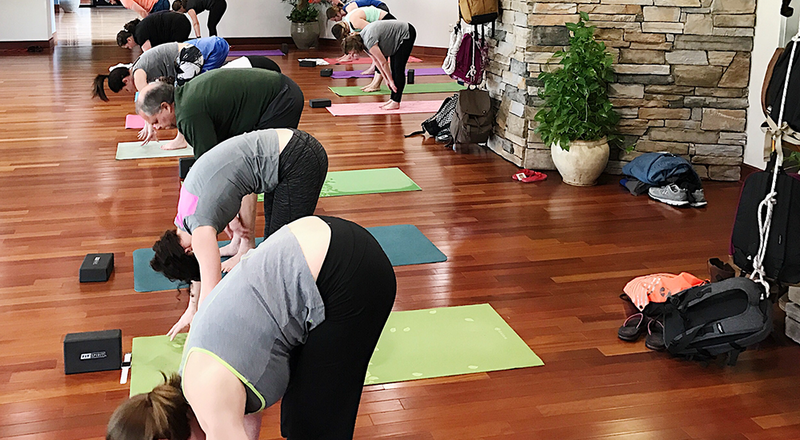 These options offer a great way to incorporate the benefits of yoga as a weekly office perk for your team, a way for your employees who travel often to shake off their jet lag or as an opportunity for team building. Class pricing starts at $150 and there are discounts available for booking multiple classes. 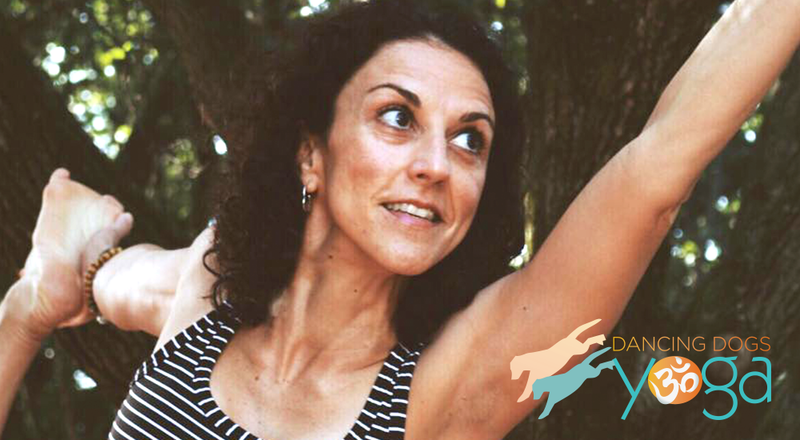 To better support groups of all sizes and fitness levels, Think Eat Grow is partnered with Dancing Dogs Yoga in Greensboro. Our experienced team of instructors includes Terri Maultsby (E-RYT-200), Jill Brust (RYT-200) and Leslie Eckle (RYT-200). Our teachers are dedicated to helping your staff improve their wellness on and off their mats. The teaching of physical poses combined with body and breath movement offers a holistic approach to both physical and mental health. Deep breathing calms the nervous system and the physical movement leaves your employees with a sense of wellbeing leading to an overall healthier happier environment.